Have you ever dreamed of a holiday with purpose? One where you learn and grow as an individual, couple or family? Where you connect with nature and where you can give back to the local community. Where your sense of happiness and fulfilment stays with you long after your holiday is over? 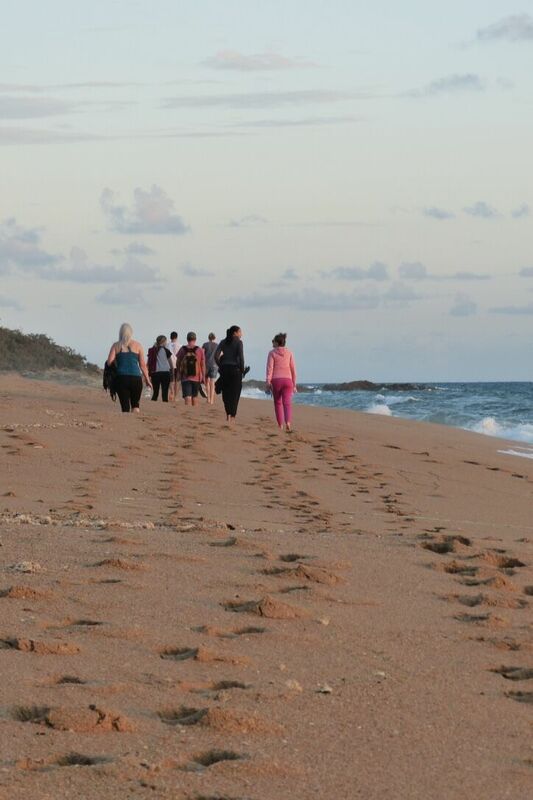 Our Retreat at the beautiful Agnes Water will take you to an amazing part of the world. 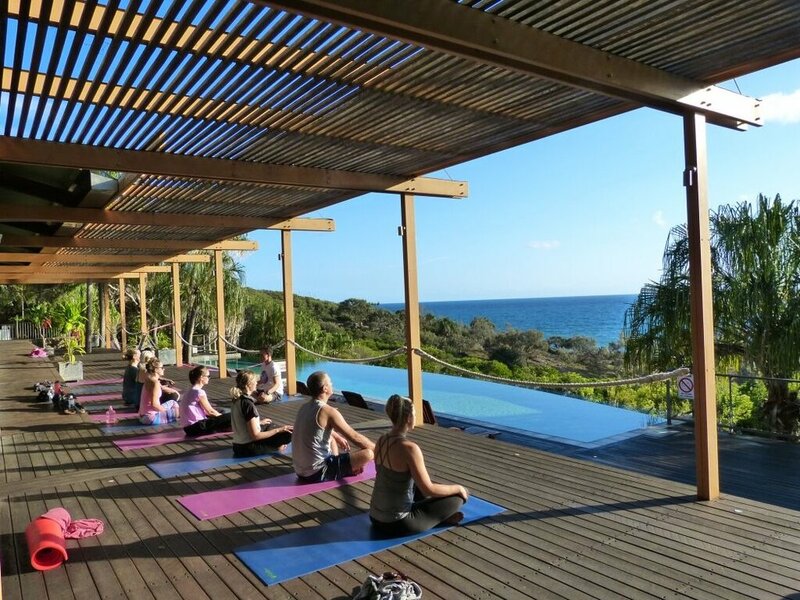 Experience daily meditation and yoga, learn to surf, try acro yoga or just relax poolside. Eat fresh locally produced, cleansing, healthy food. It is our greatest pleasure to share our love of yoga, nature and community with you in this amazing part of the world. We look forward to seeing you there. Our accommodation at Sandcastles at 1770 offers 2 and 3 bedroom beach houses so you can embrace the relaxed, tropical lifestyle. 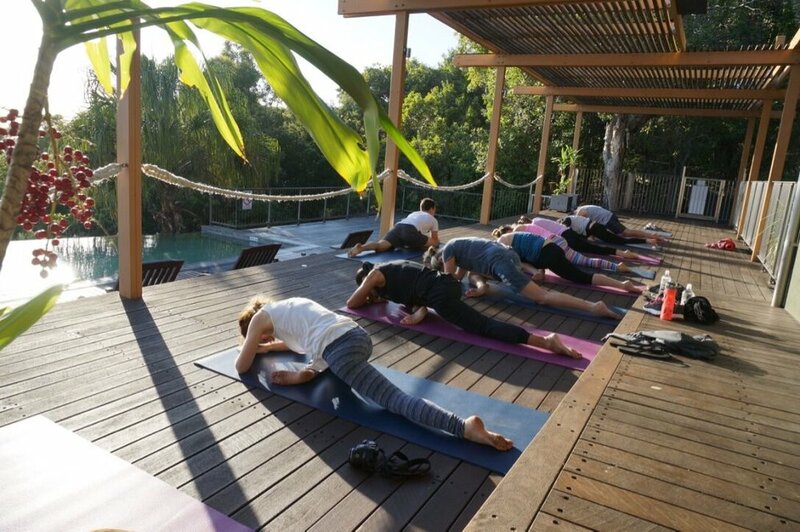 Take time out to re-connect with the soul, take your yoga practice to a deeper level, nourish your body and have an amazing time with like minded people. "Invigorating, uplifting and powerful. I just loved being constantly surrounded by the beautiful scenery and views." "It was really amazing. We came away feeling revitalised. 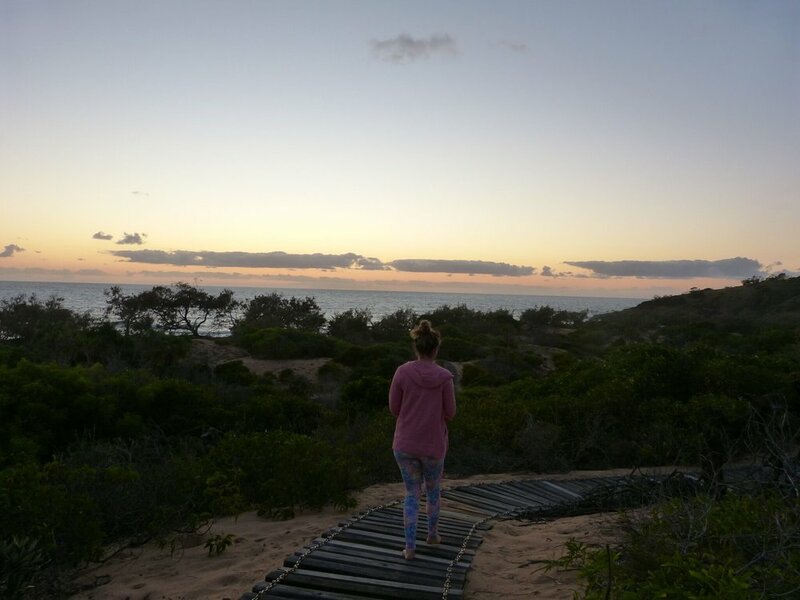 Perfect location for a retreat as Agnes Water has a very special and unique energy which must to experienced to be understood!" "Loved it, learned a lot and really got a lot out of it." 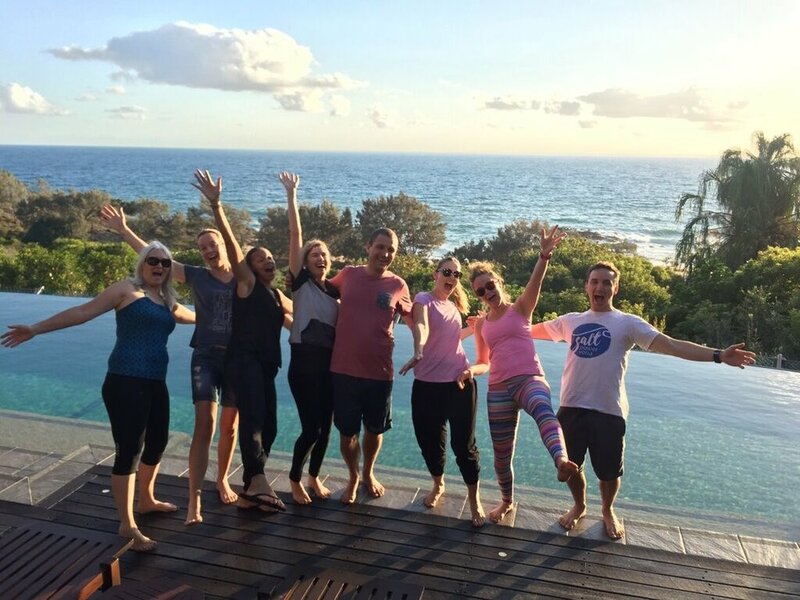 "As this was my first retreat, I thoroughly enjoyed it and it was far better than I had expected. " 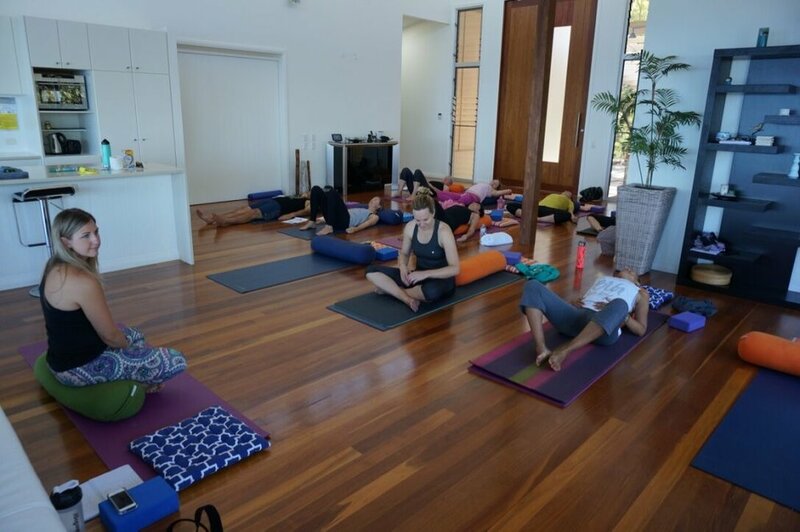 Paul Charalambous - Paul’s approach to yoga is that “it’s just yoga”. Yoga is one way to be more connected with yourself, with your body, mind and soul, with your deeper purpose and with each other. 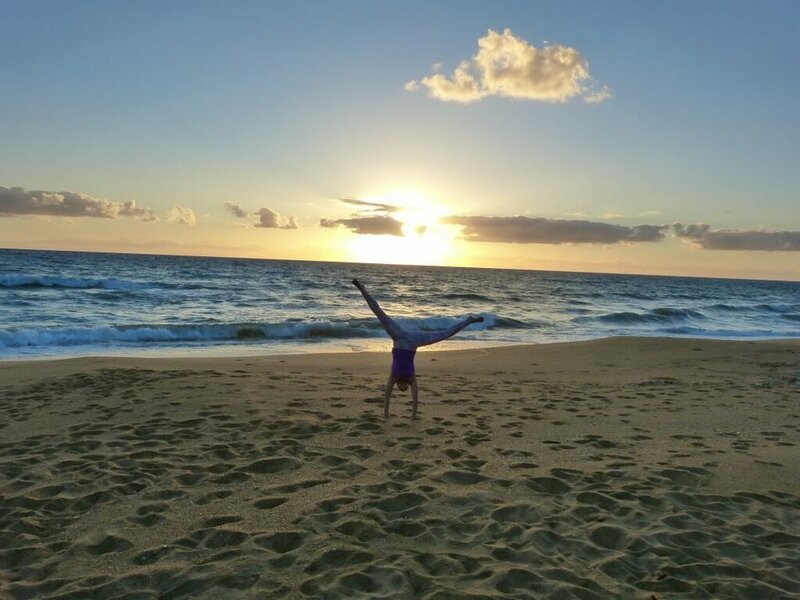 Over the past 15 years Paul has crafted a yoga practice which develops flow and alignment within the different areas of the modern world, including sport, family, work and business. 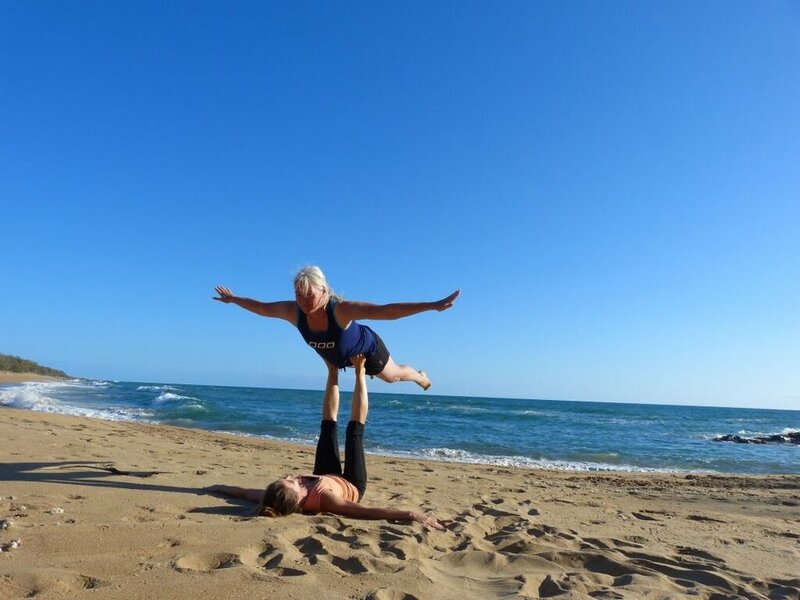 Imogene England - Imogene believes that life and yoga doesn’t always have to be serious. A smile or a giggle can help to put things back into perspective. She is also a trained Group Fitness Instructor and likes finding different ways of motivating people to challenge themselves and live their fullest lives.